The airlines are having a hard time generating enough paying revenue on their cargo operations between China and Europe. Now it seems that the Chinese central government in Beijing is going to put an additional spoke in the wheel by further promoting the overland rail cargo process. 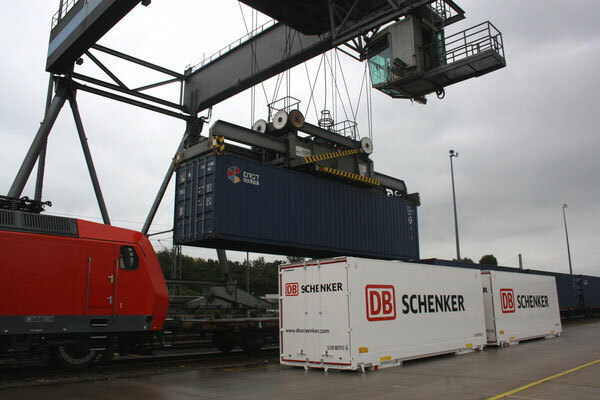 Overland rail transport in special containers has been introduced a couple of years back with freight agents such as DB Schenker, Hellman, Kuehne & Nagel and DHL as the main promoters. This form of transport, although basically still in its infancy stages, is being seen by some as an important future competitor to the airlines flying the same routes. Can shipping managers turn down this attractive alternative? The Beijing officials as said to be openly promoting this form of transport which it seems has been dubbed as “One Belt - One Road,” a strategy which is being pushed as a more attractive priced mode of transport for Chinese exports to the European continent. Transport costs are estimated to be almost 70 percent less than airfreight, with transit times half as long as the average ocean sectors of up to 40 days and geared towards door-to-door delivery. This accounts primarily for items coming from production sites located in central China or even the western parts of the country reducing transport times to Europe considerably compared to ocean freight. What shipping manager could turn down such an opportunity! Up till now the China - Europe rail service has been concentrating on full container loads. This is easy enough for large freight agents to book, but so far nothing for the trade as a whole. The strategy is now changing with the Chinese organizers looking more and more at so called “Less than Container Load” (LCL) transport services. This new development is said to offer shippers more flexibility and direct access to the overland rail link. 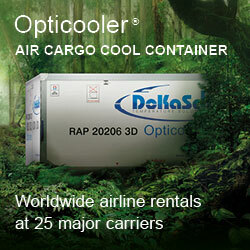 If this develops as planned then the air cargo market share will suffer even more. The ocean segment will come under extreme price pressure and the result could well be that ocean and air transport companies will be forced into an open price war to try and keep market shares. The new government strategy would open new avenues for multimodal freight movements for all shippers, large or small, thus making Chinese exports still attractive pricewise for European consumers. Latest statistics show that more than 30 percent of exports from China to Europe are undertaken by ocean transport. Experts think that if shippers and consignees alike are eventually convinced of this form of transport, that the service will become the major form of transport from China to Europe. Why not? The past few years have shown that a few private enterprises have set up functional cargo train links between China and Europe via Russia and Kazakhstan, to name just two. These are not just small freight movements. There were said to be more than 13 million containers of the 20 foot equivalent moved along this route in 2013 alone. Who knows what the 2014 and 2015 figures will show! Trains with between 80 to 100 containers are continually on the way and it seems that security as far as theft is concerned is no issue. It’s still early days and time will tell as to whether the large majority of shippers might consider opting for this still relatively new mode of transport. However, if, as is being stated, the central Chinese government is backing this, then we can surely expect more progress soon. 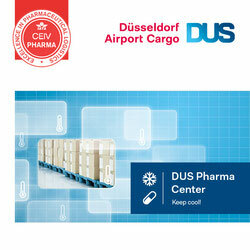 A danger indeed for air freight shipping, but what is the best way to combat it? Certainly not by pricing – that’s in the cellar already for a long time.